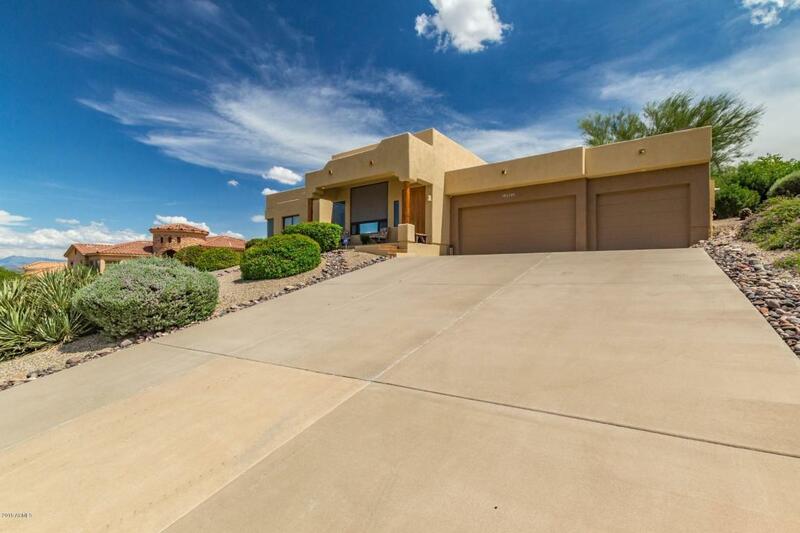 This Charming Territorial one level home has fabulous views of Four Peaks and McDowell Mountains. Meticulously taken care of. 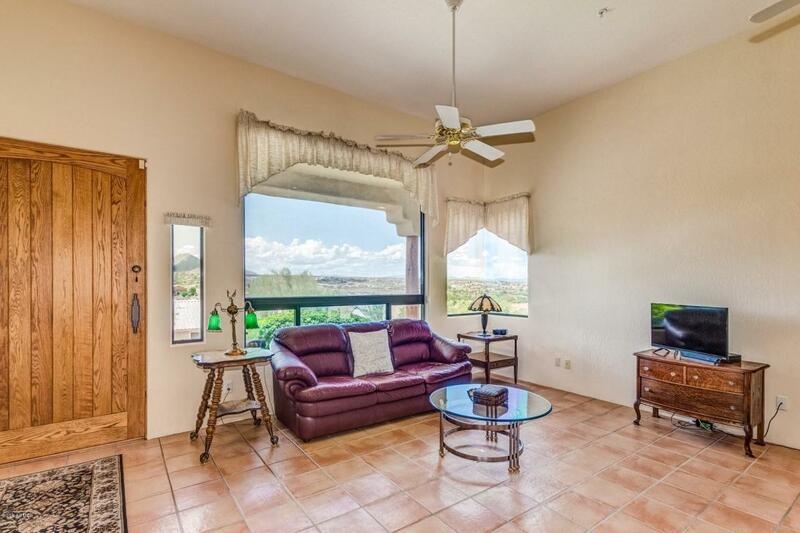 Living room has large windows that frame the incredible views and boasts vaulted ceiling with fireplace. Light and bright kitchen with lots of counter space, an island and a separate area for your kitchen table. Sliders from the kitchen open up to a beautifully landscaped back yard, with plenty of room for a pool. 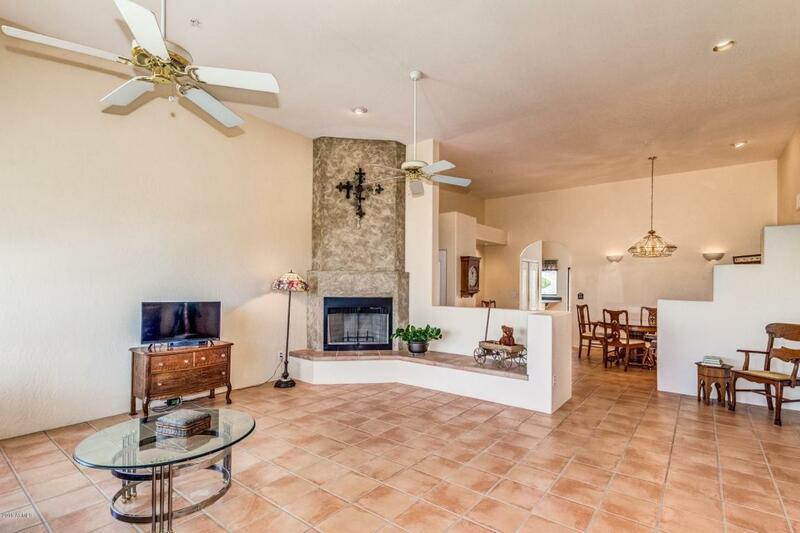 Large patio area to enjoy those winter days! Circulating pump for instant hot water. 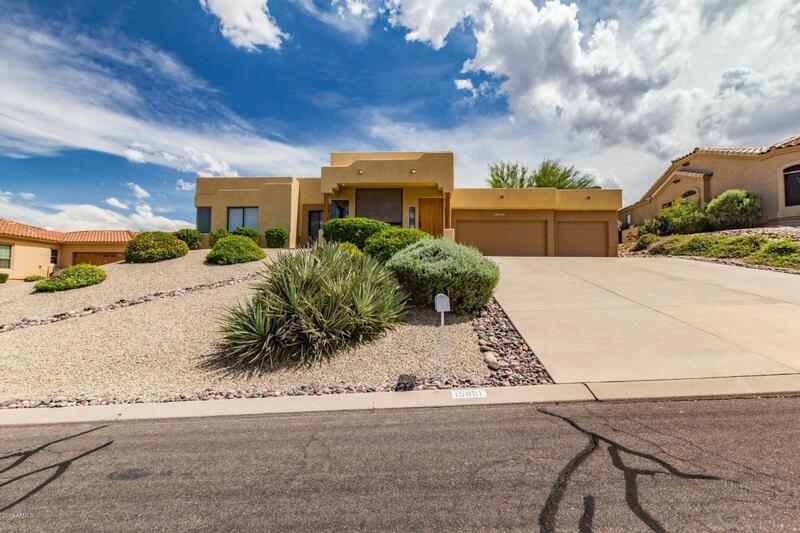 Plenty of room for storage, extra cars or toys in the coveted 3 car garage, Water heater new in 2017; Flat roof treated in the past 7 years; Original AC, serviced yearly, most recently 11/18. Comes with one year home warranty!